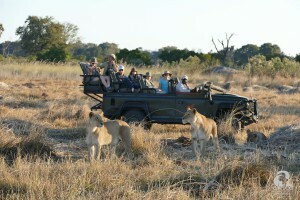 Comments Off on What stops lions from attacking us in an open vehicle? 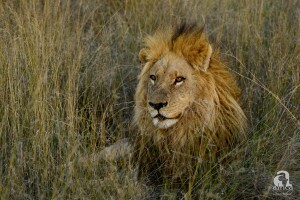 What stops lions from attacking us in an open vehicle? This is a common question, and in all truth, a good one! The answer is relatively simple, but requires some understanding of the history of human-wildlife interaction in Africa. 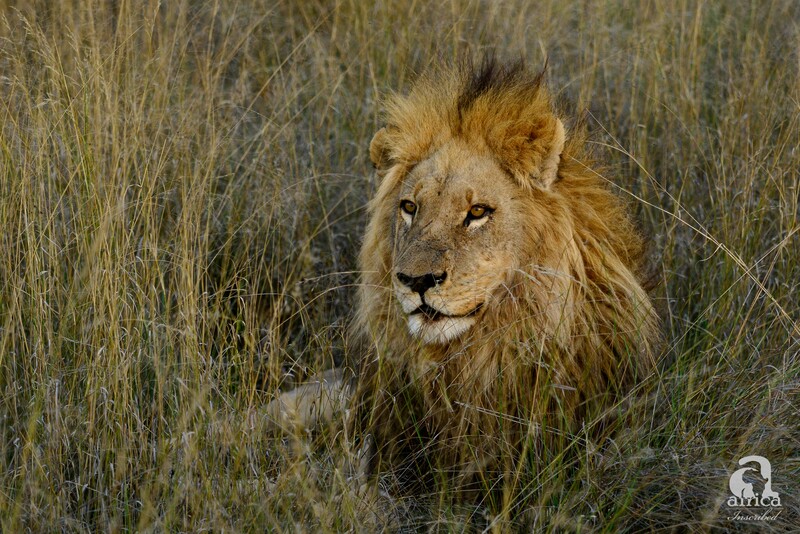 If lions are hunted from a vehicle, they learn to fear and shun them, attacking them if they cannot get away! Like all animals they learn from experience. 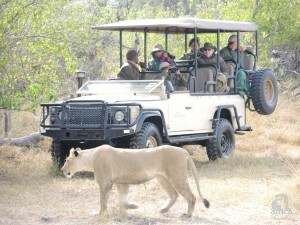 In all the areas where we take our guests, hunting of lions is no longer carried out. This means that all national parks, reserves and private reserves that we visit, hunting is no longer carried out. 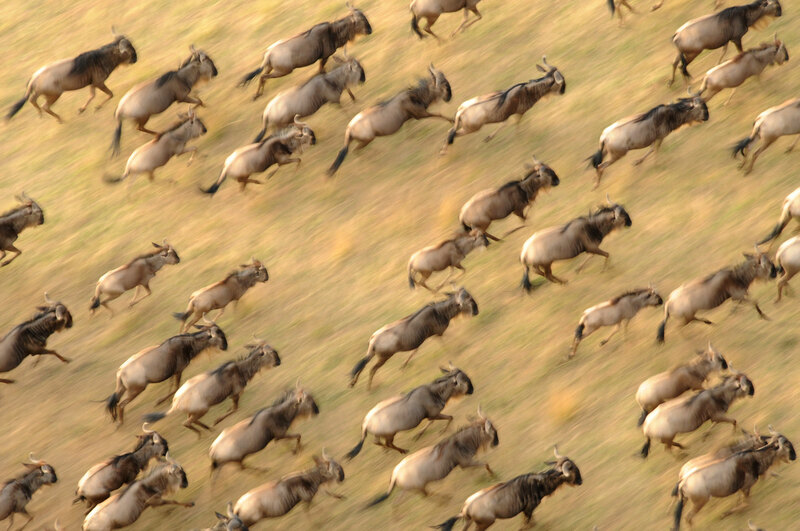 In fact right now, very few areas in Southern Africa or East Africa allow hunting any more, which is a double edged issue, not to be discussed here. So, where there is no negative association with humans and or the vehicles, the lions have learnt to relax with vehicles near them. 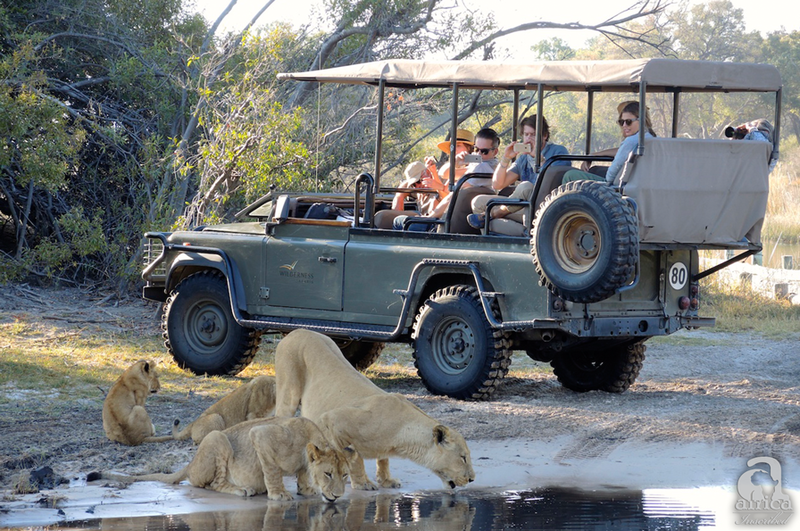 However there are definite protocols for guests to observe when on Game Drives when around big cats and dangerous game too. Remain seated at all times, especially near dangerous animals. **Because: You are already higher than the animal on the ground, and therefore potentially intimidating. By standing up, you exacerbate this advantage and scare the animal. Fear evokes a negative reaction, such as growling, snarling and a possible charge! Do not move around suddenly or excessively ** Because this attracts their attention, and again evokes an unnecessary interest. Unfortunately, there is another aspect of human-animal interaction which is not commonly regarded, and it relates directly to predators and primates acute sensitivity to visual contact and eyes in general. Dark glasses, large binoculars and even large camera lenses are regarded as eyes by the cats, being large, dark and shiny. Lions and leopard take a while to get used to these items and even then lions will blink and look away from constant lens or binocular exposure! So, as long as one obeys the rules and respects these animals, there is a strong chance that in a lifetime of game viewing big cats there will not be a problem with a vehicle attack! 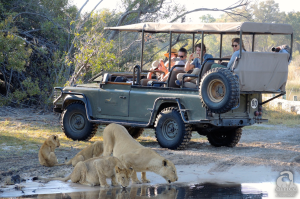 I do not know of a single attack on a game viewing vehicle by a big cat where guests have caused it, when under the direct supervision of a qualified guide!